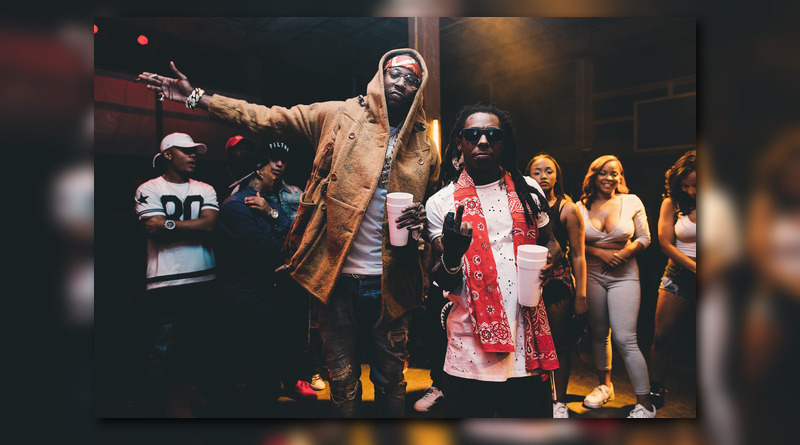 2 Chainz keeps promoting his latest album “Rap Or Go To The League” with a visual for “2 Dollar Bill” featuring Lil Wayne and E-40. 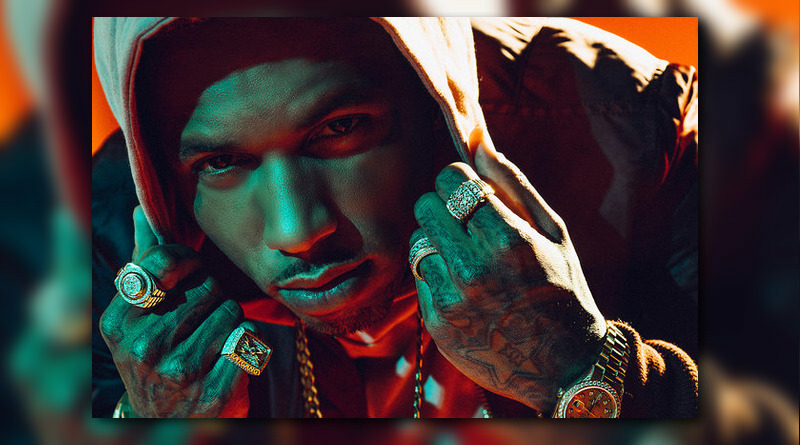 “YUSO” off of Kid Ink’s “Missed Calls” EP gets the visual treatment. 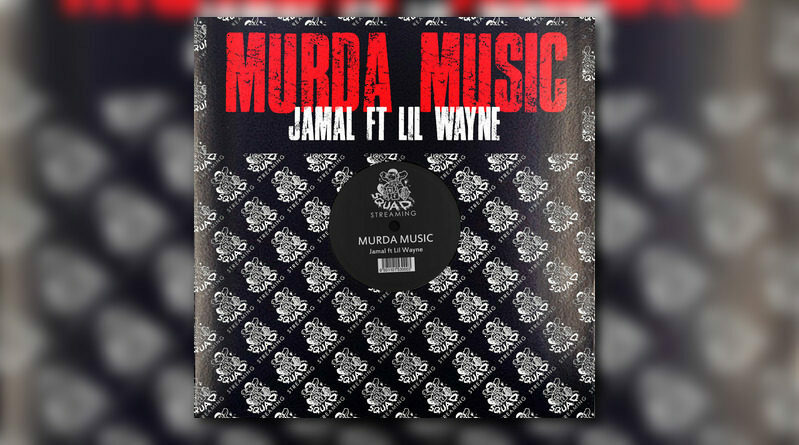 Philly rapper Jamal recruits Lil Wayne for his new single, “Murda Music”. 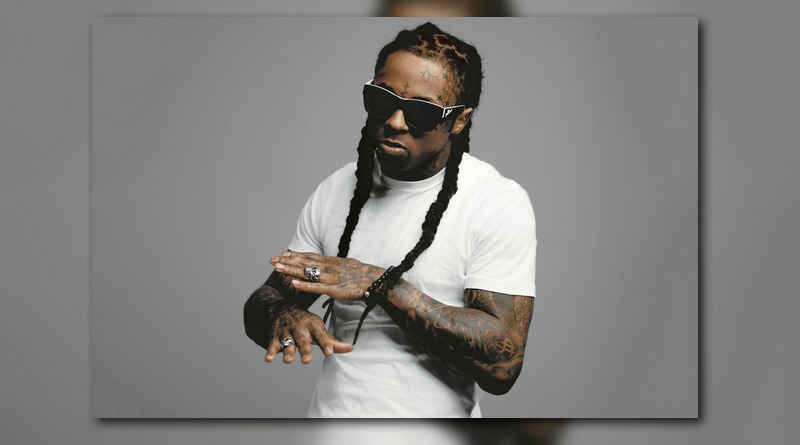 “Tha Carter V” out now. 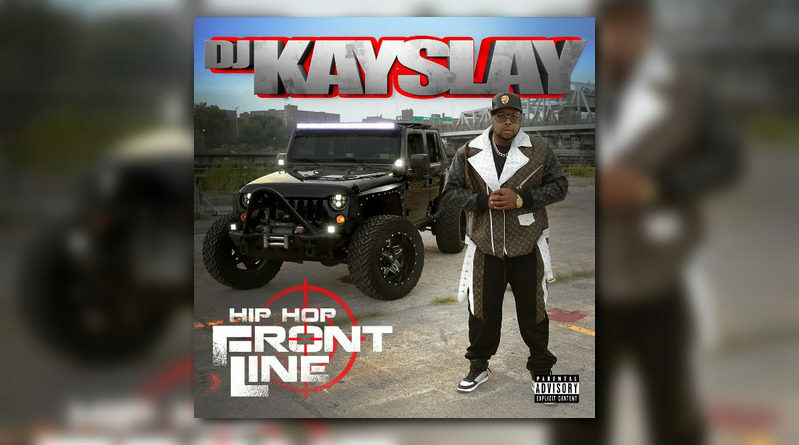 DJ Kay Slay teams up with Busta Rhymes and Lil Wayne for his new single, “They Want My Blood”. 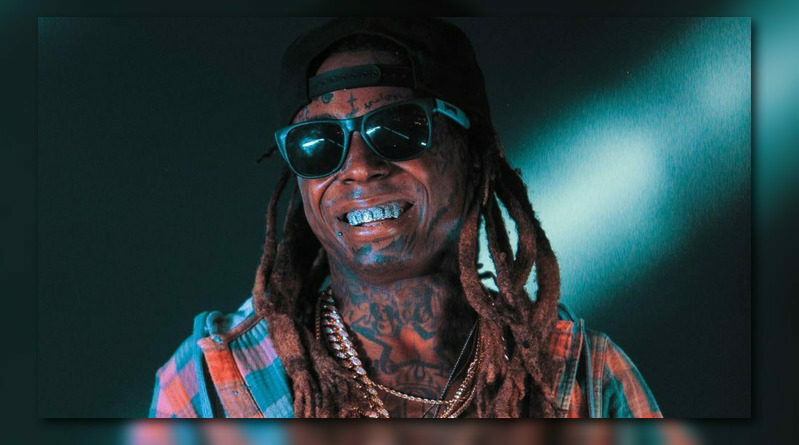 Lil Wayne joins LSD on the official remix to their “Genius” single. 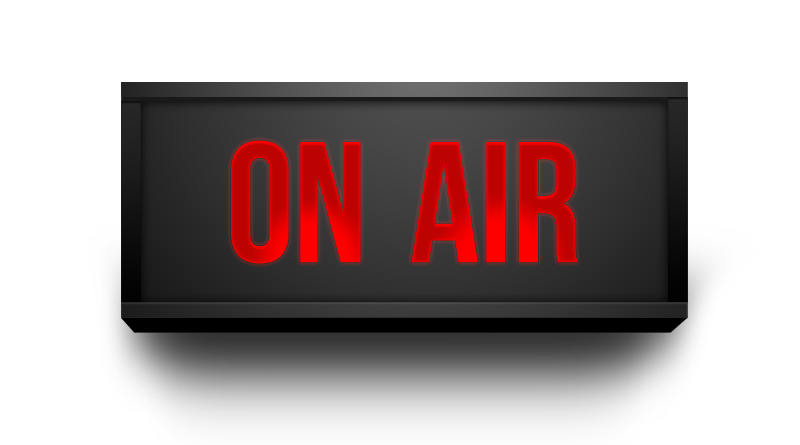 Press play below. 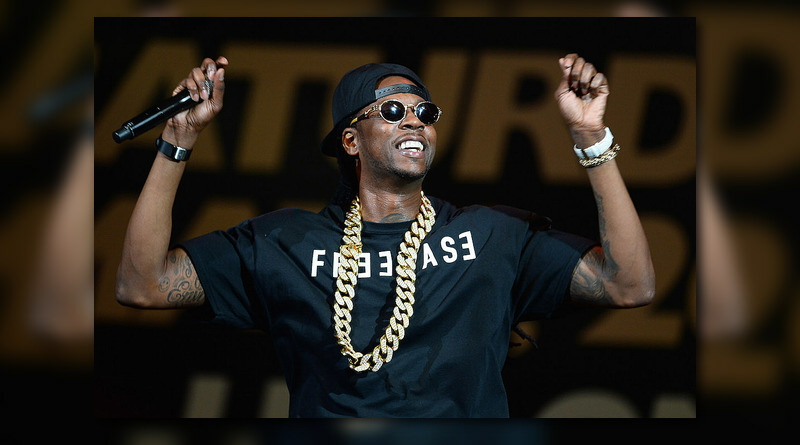 Here’s a previously unreleased collabo song from Lil Wayne and 2 Chainz called “Big Balling”. 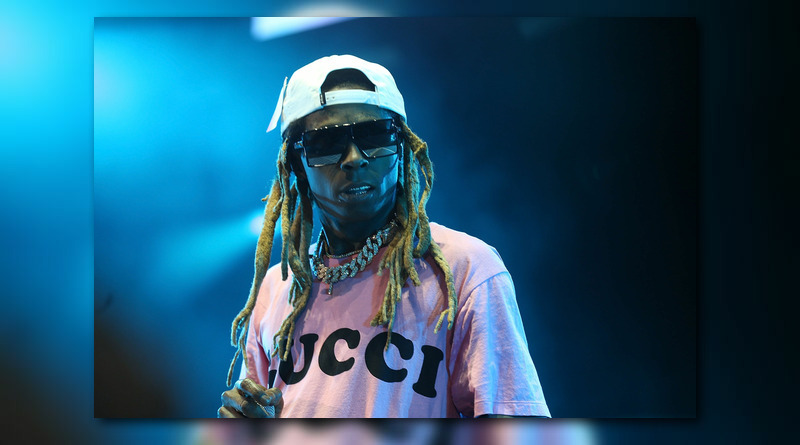 Lil Wayne joins Imagine Dragons on an updated version of “Believer”. Listen below. 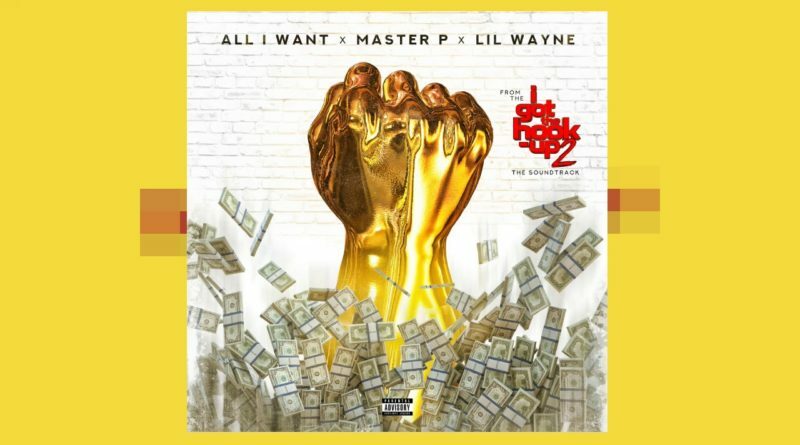 Master P links up with Lil Wayne on “All I Want”. 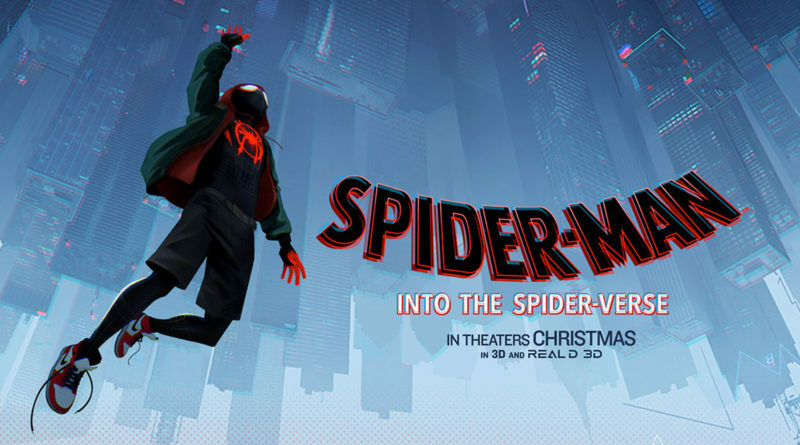 Here is the soundtrack to the new computer-animated superhero film, Spider-Man: Into The Spider-Verse. 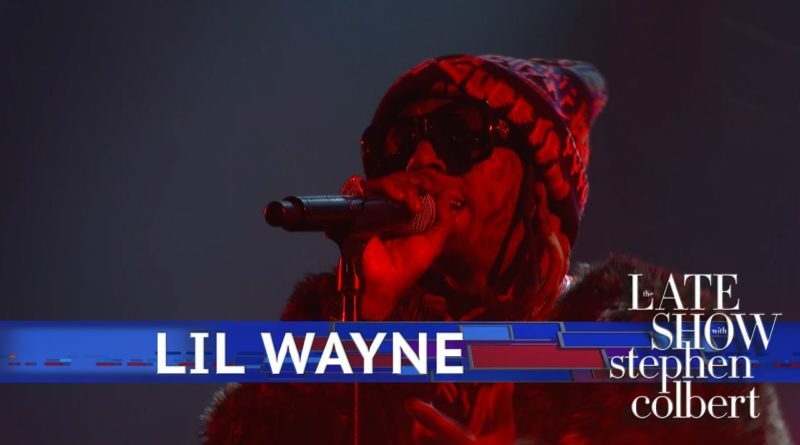 Lil Wayne makes his Late Show debut with “Don’t Cry” from his latest album, “Tha Carter V“. Watch the footage below. Nicki Minaj shares a video for the updated version of her “Queen” track, “Good Form”. 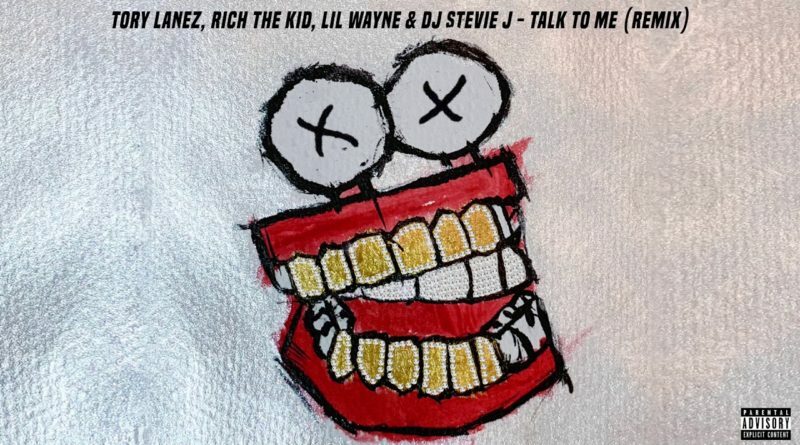 Lil Wayne joins Tory Lanez and Rich The Kid on the remix to “Talk To Me”. 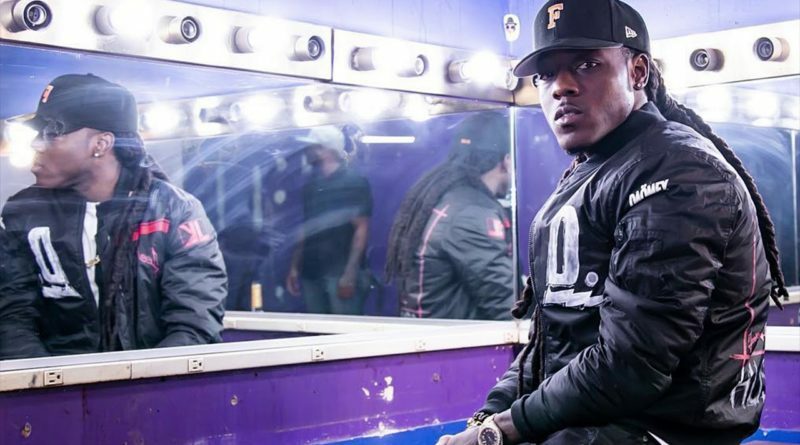 Ace Hood reconnects with Lil Wayne on a new song called “2 Mollys”.